We understand the unique needs of a variety of markets. These are innovative solutions to wholesale, retail distribution, food products, and heavy industry. 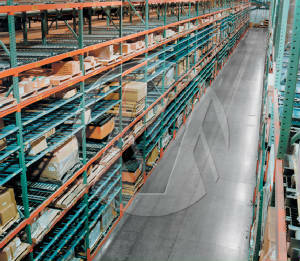 Our ability to provide the right combination of products, at the lowest cost has been our key to success. Carton Flow Section / Frame. 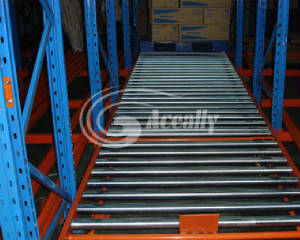 Pallet Flow Rack stores pallets two, three, or four deep using telescoping carriages. 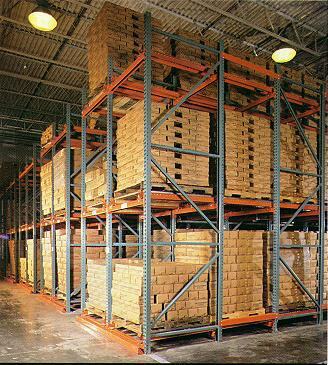 Pallets are fed and retrieved from one aisle, making Push-Back rack ideal for applications that require a large number of picking faces. A first-in / first-out Retrieval System. 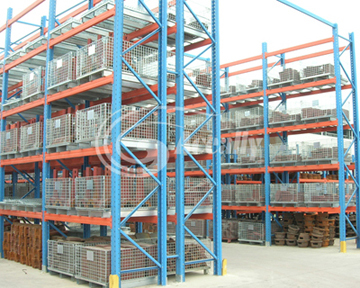 Pallet Flow Storage can double or triple capacity compared to drive-in or conventional pallet rack. 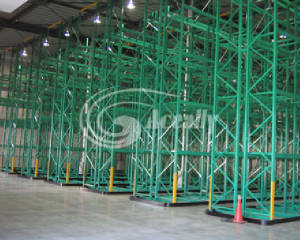 It's ideal for freezer warehouses, food distribution centers, or for storage of high volume consumer goods. 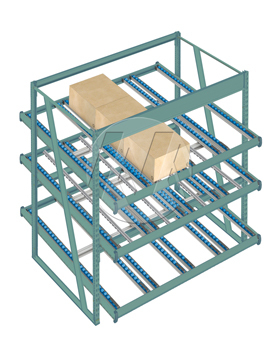 If your operation involves a significant amount of Pallet or Carton order picking, Pallet Flow can save you time, warehouse space and money. THE RIGHT SOLUTION for your storage requirements. From basic carton and pallet storage to the most complex order picking operations, we offer a broader range of products and services to help customers reduce their costs.